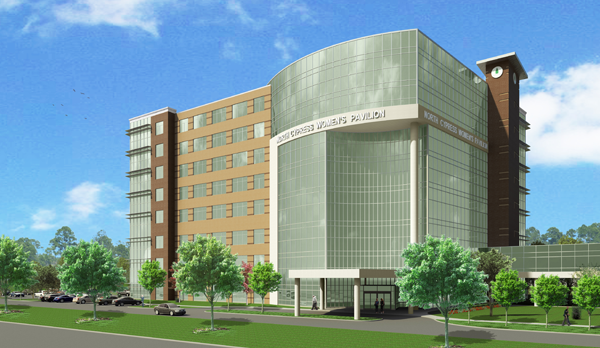 Description: Eight-story women’s hospital and medical office building of approximately 257,000 square feet. Structural System: Structural steel frame with composite slab floor structure and roof structure. Lateral load resistance is provided by ordinary steel moment frames for lateral resistance in high wind region. Latta Structural Engineers is a consulting structural engineering firm located in Brentwood, Tennessee. Our philosophy is to treat every client with respect and responsiveness while working in close collaboration with all team members.